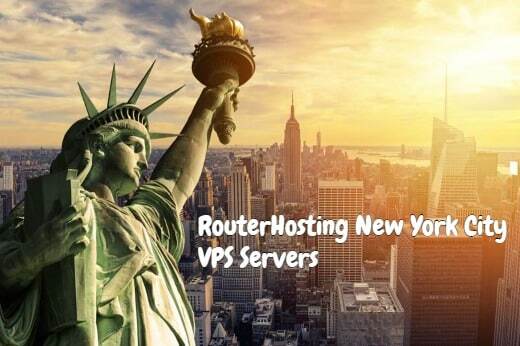 New York City, is one of the most luxurious places to have a VPS server in which it can be used for many different aspects of the business. 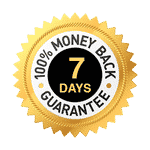 First thing, it is very attractive for Forex Traders, as there most of Forex brokers are located right in New York City and this gives them the advantage of having a very low latency to their brokers and execute orders just within milliseconds. It is also surrounded by big cities around which gives them a very good connection and also the connection to Europe is very strong. Pure RAID10 SSD VPS in New York City for only $9.95 per month. You have the choice of Windows VPS or Linux VPS server at no additional cost and VPS servers come with full access and you do have RDP (Remote Desktop) Access right away. You do have an option to pay with Bitcoin or you can pay with other gateways like PayPal, Credit Card, PerfectMoney, and Alt Coins like Ethereum or Litecoin. We have VPS servers in more than 12 other locations.